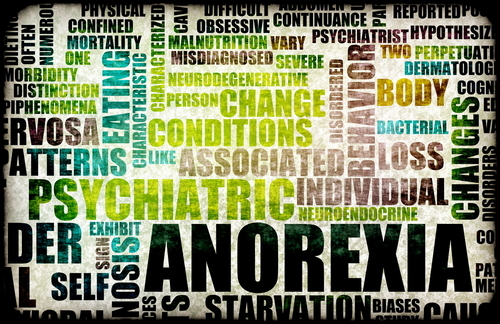 The work group reviewing criteria for the diagnoses of feeding and eating disorders for the next edition of APA's Diagnostic and Statistical Manual of Mental Disorders (DSM-5) is proposing several changes to the criteria for that category of disorders, including the addition of a diagnosis of "binge eating disorder." The proposed criteria for this disorder are being tested in field trials, and the results will be extensively reviewed before a decision about inclusion in the upcoming revision is made. Also proposed is the addition of criteria for "avoidant/restrictive food intake disorder," which identifies primarily children with idiosyncratic food requirements that are of a severity that causes a failure to meet energy or nutritional needs. Some changes to criteria for anorexia nervosa are also under consideration. DSM-5 is scheduled for publication in May 2013. For an extensive discussion of the changes to eating disorder criteria proposed for DSM-5, see the January 6 issue of Psychiatric News.